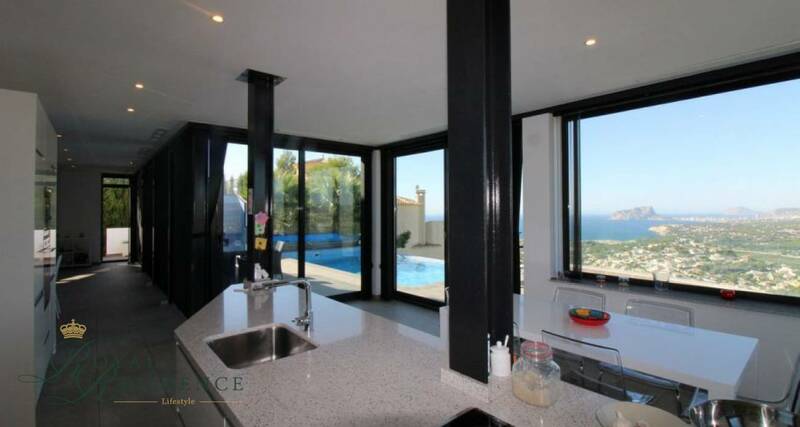 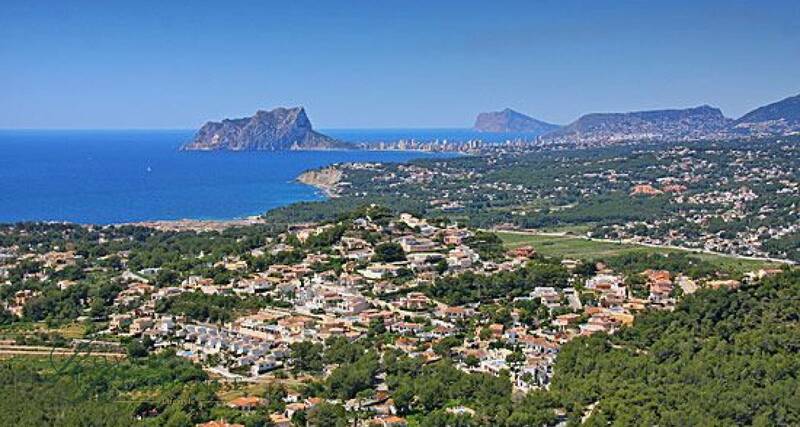 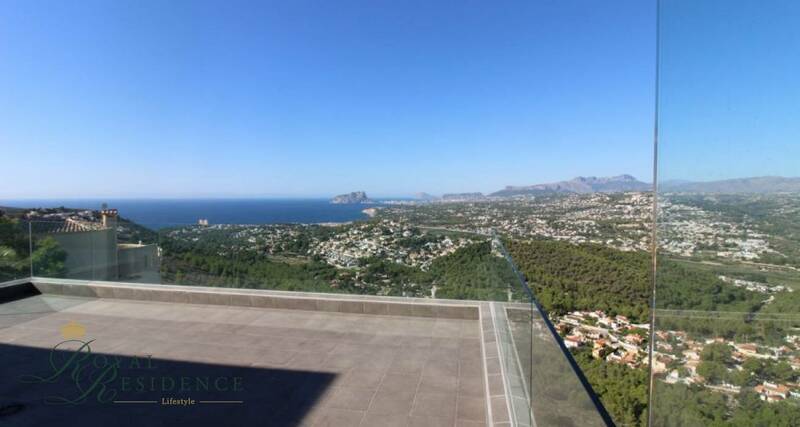 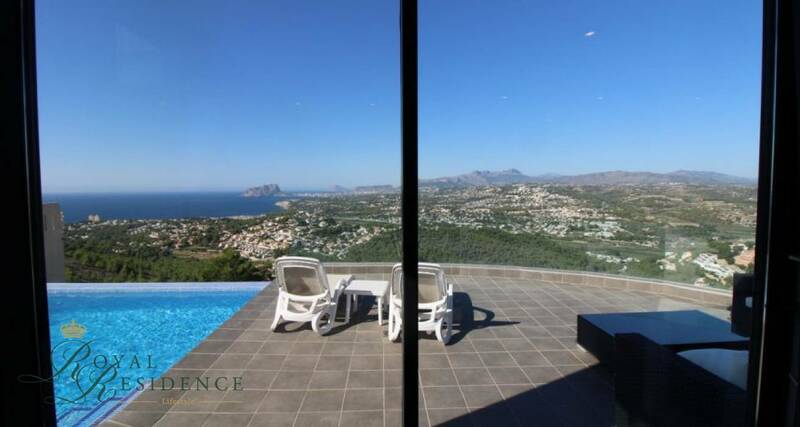 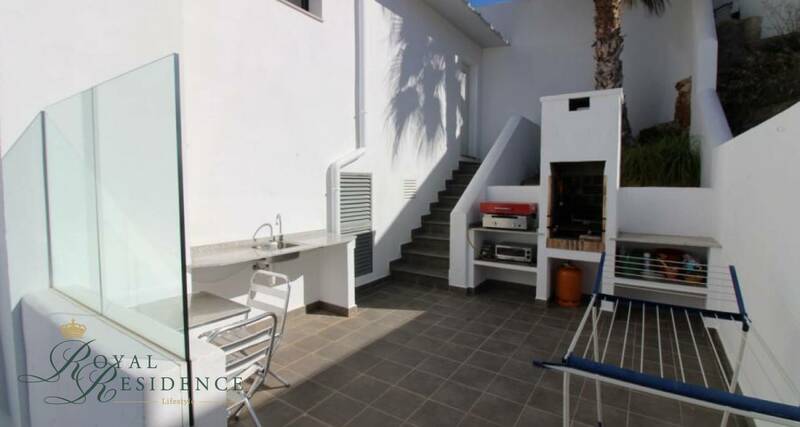 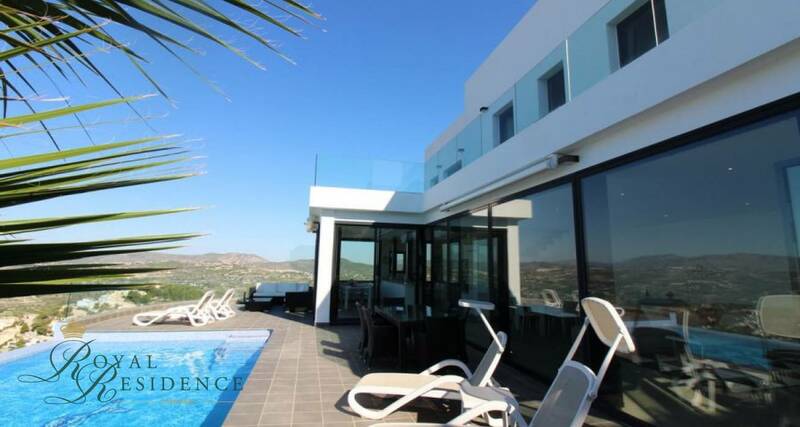 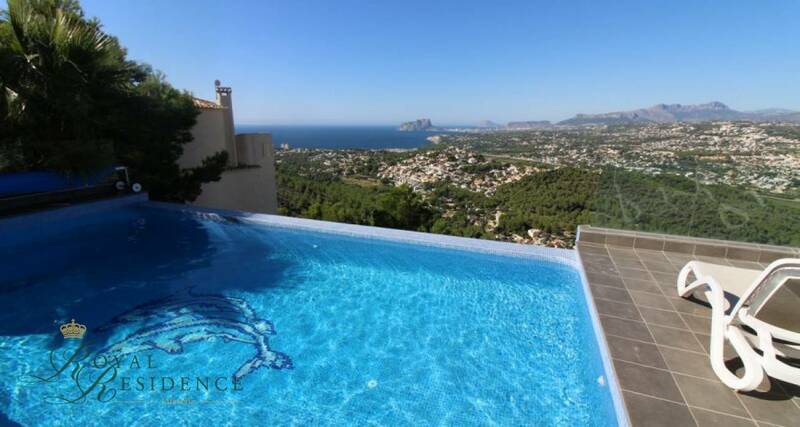 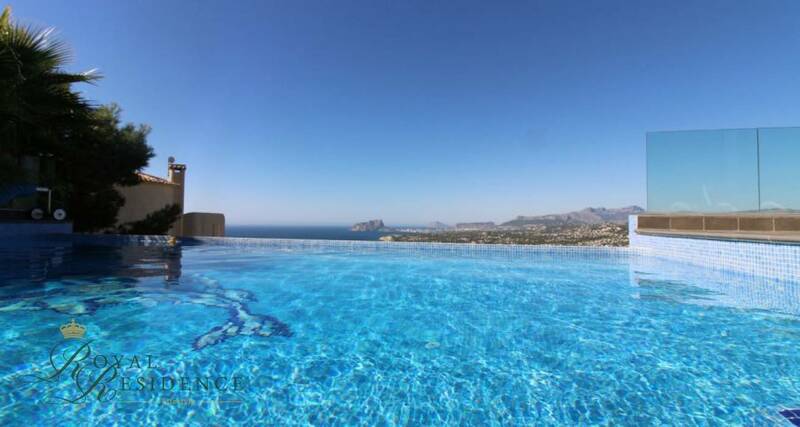 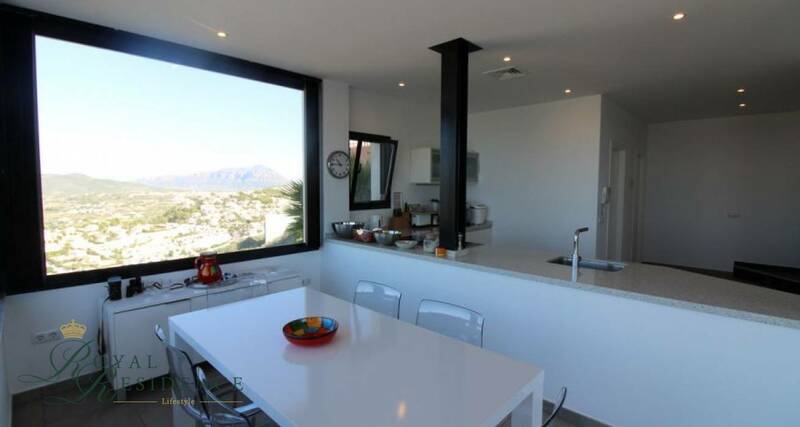 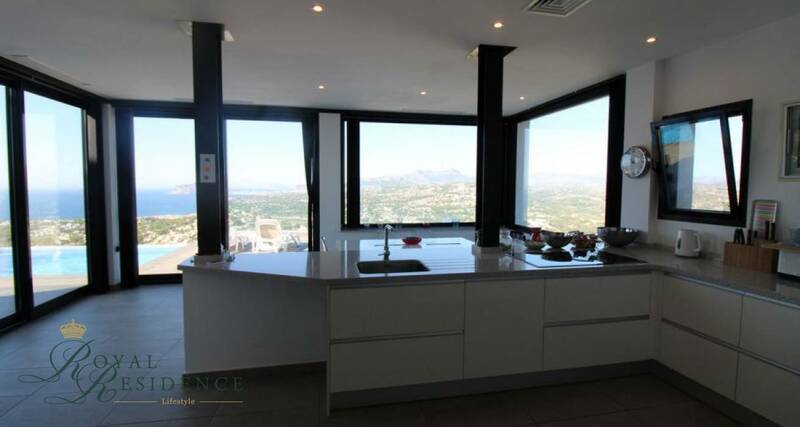 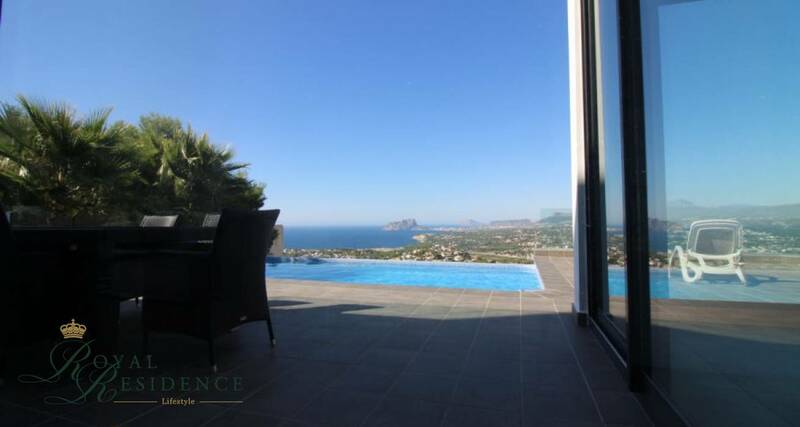 Recently renovated villa in Mediterranean style in Benitachell with sea views to Calpe in a very good location. 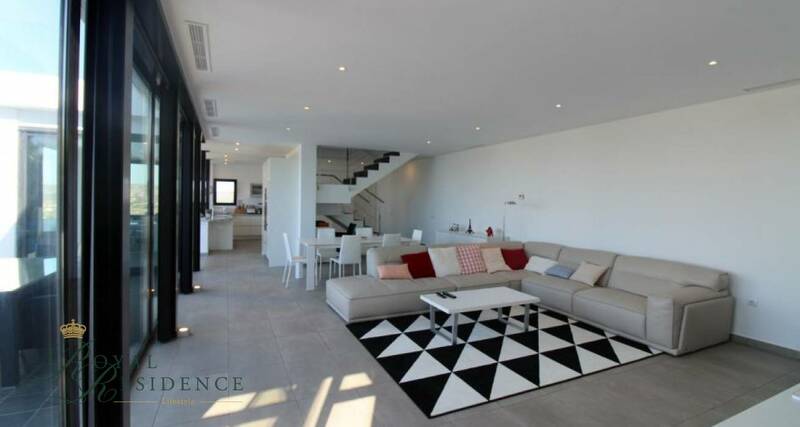 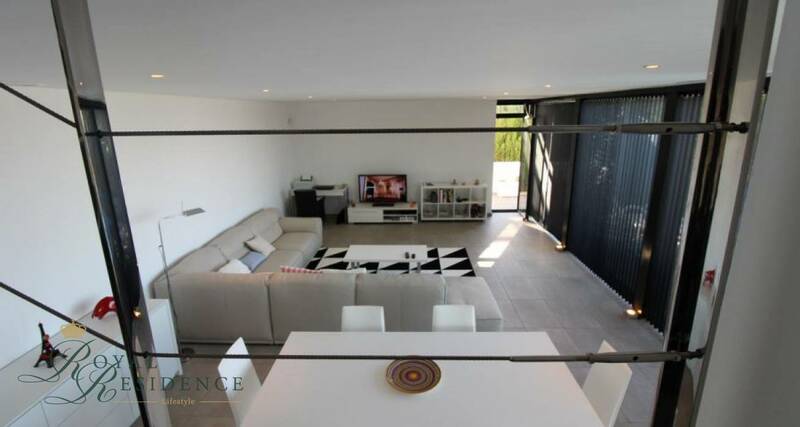 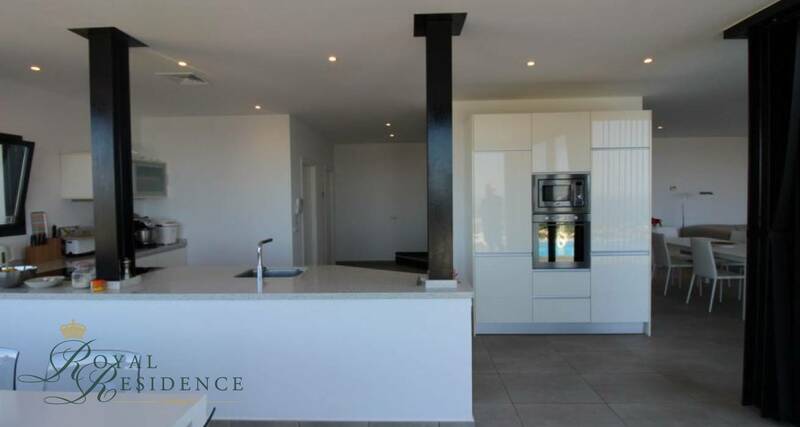 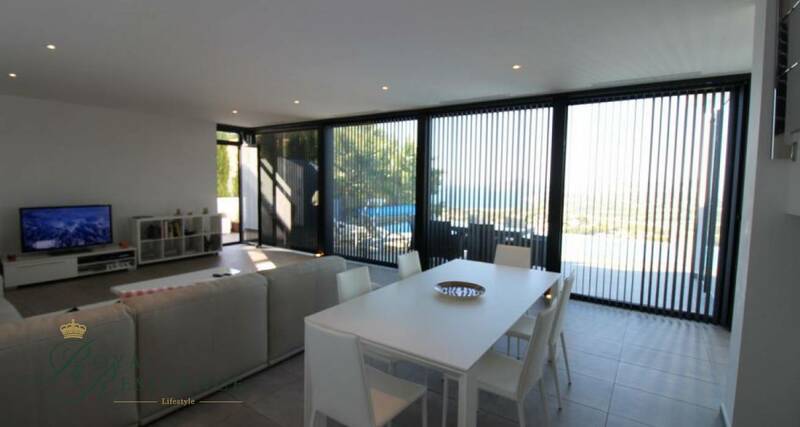 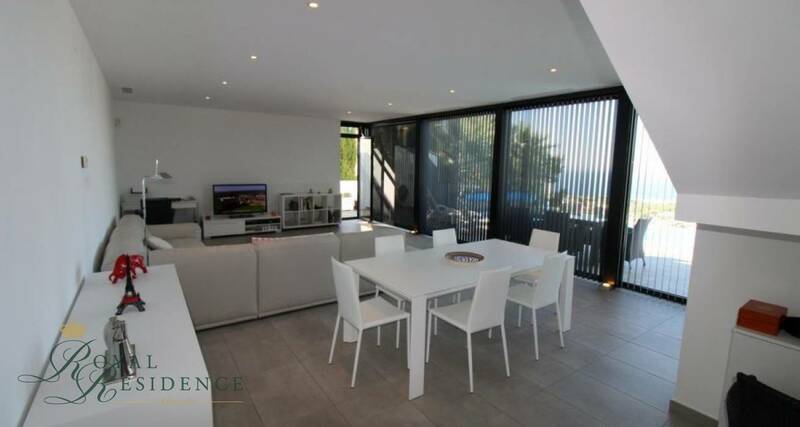 Accommodation comprises: 5 bedrooms, 5 bathrooms, American style kitchen with island, dining room, lounge, guest apartment, BBQ, wine cellar, off road parking, infinity pool, low maintenance garden, terrace of 200 m2. 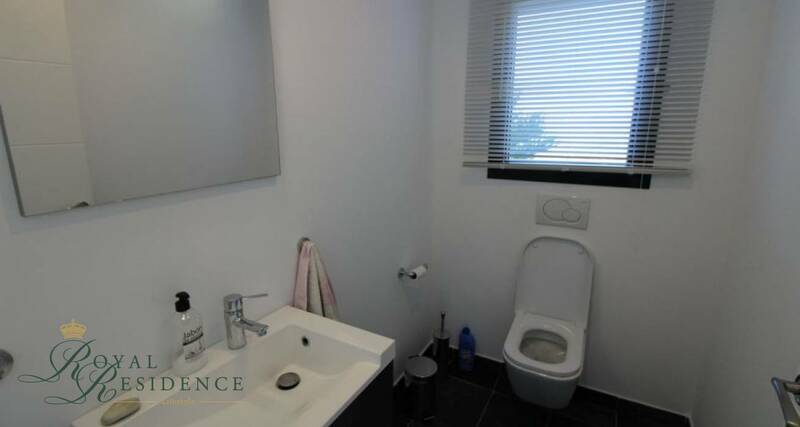 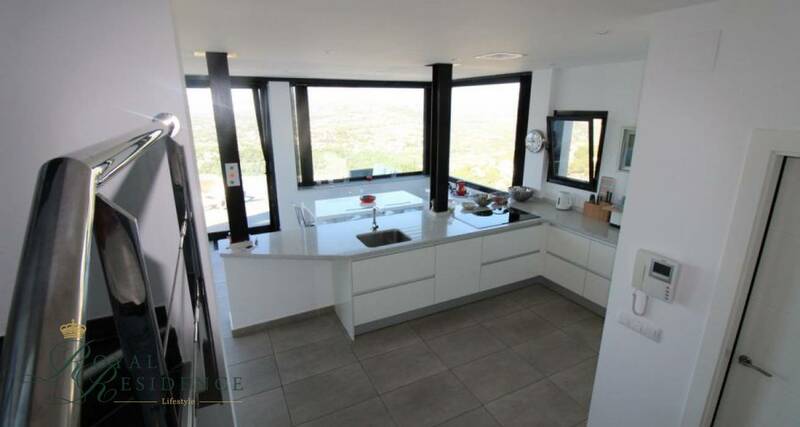 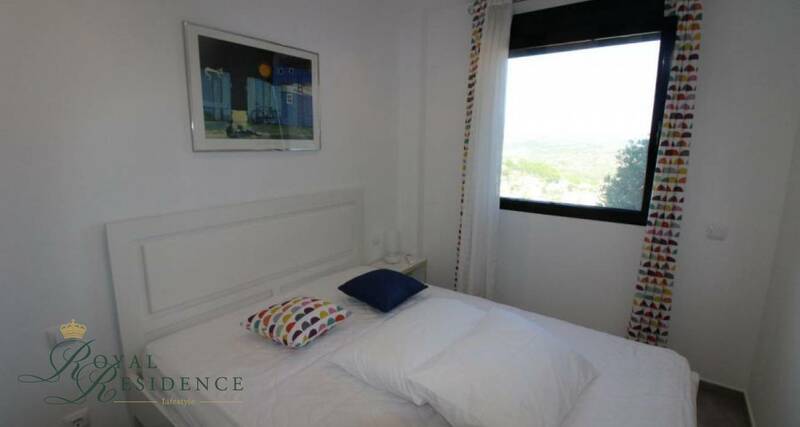 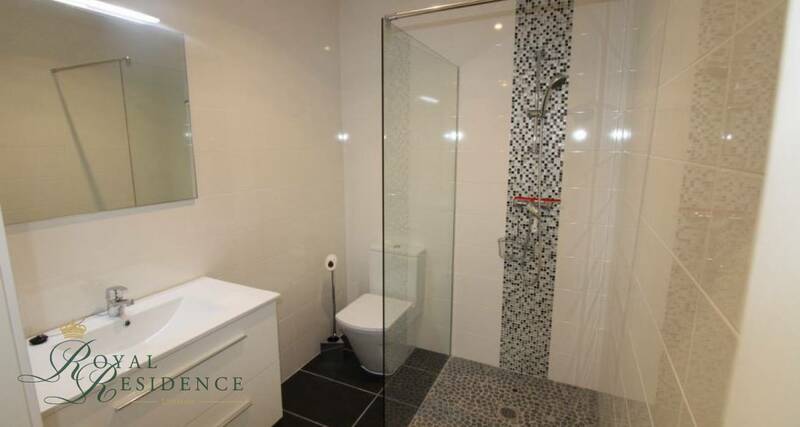 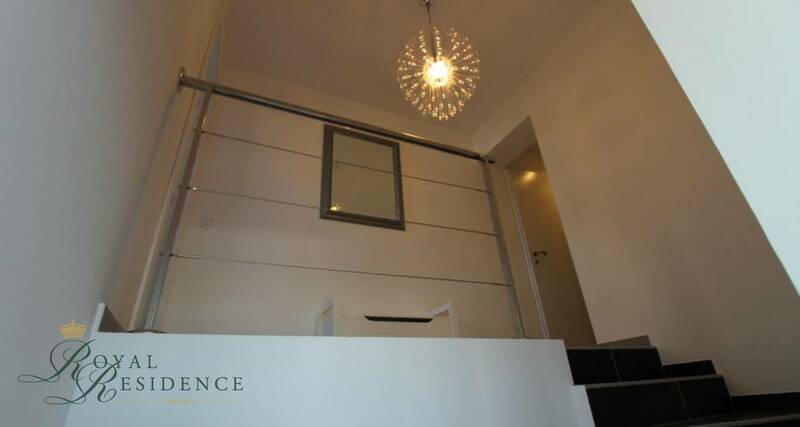 Includes: Air conditioning, underfloor heating, alarm, internet, double glazed windows, roller blinds on all bedroom windows and reinforced door.